Guests will experience traditional Austrian hospitality and a warm welcome from Marcus and his family at this pleasant hotel. Ideal for families, this hotel offers comfortable accommodation at great value with ideal location. 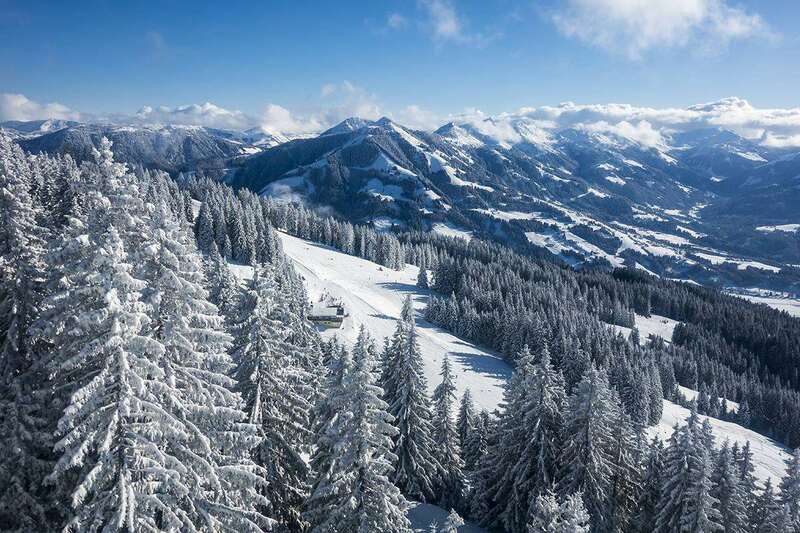 Only a short walk to gondola Hohe Salve. Buffet restaurant with bar, lounge area, safety deposit box facility*, internet facilities*. Austrian twin rooms have private facilities, hairdryer, safe and cable TV. Some rooms can take a third bed. Breakfast is buffet style. English breakfast is available*. Dinner is a three course with choice of mains with occasional salad buffet. Children's menus available on request. What a fantastic place to stay! It has such a welcoming family with a fantastic cosy and homely atmosphere. The food is amazing and don't hesitate to ask for more. Going back for the 3rd time in January and cannot wait. What a fantastic place to stay! And such a welcoming family with a fantastic cozy, homely atmosphere. The food is amazing and don't hesitate to ask for more. Going back for the 3rd time in January and cannot wait.